The Drakul are a race of non-humans, some nomadic, some not, just like the human nations. But to the humans, their simply Yokul, or demons, hated beings they clash with at times... But this story isnâ€™t about that!!! This is the story of a small little valley, near the catâ€™s eye stream, bordering the no-lands of forgotten shadow, the small town of Quin-song, the place of peace. Far enough away from the borders of Men and near no military bases, this small village has enjoyed peace in these troubled times, and life continues there as it always has, with seldom visitors or people leaving. Matski is a young Drakul about to be accepted by her village as a full blown adult. As part of her villageâ€™s customs, she is volunteering with the master of whichever craft she decides for herself. Once she completes the volunteering and is accepted full-time by the master, she will be given her adult name and allowed to pursue a partner for herself. Eyeing the beautiful Shiori (much to the amusement and teasing of her younger sibling), the two are beginning to hit things off and slowly build their relationship up until her adulthood. -Fishing, mining, farming, crafting, forging, cooking, armor making, ect. -A detailed quest system! Can you complete everything? 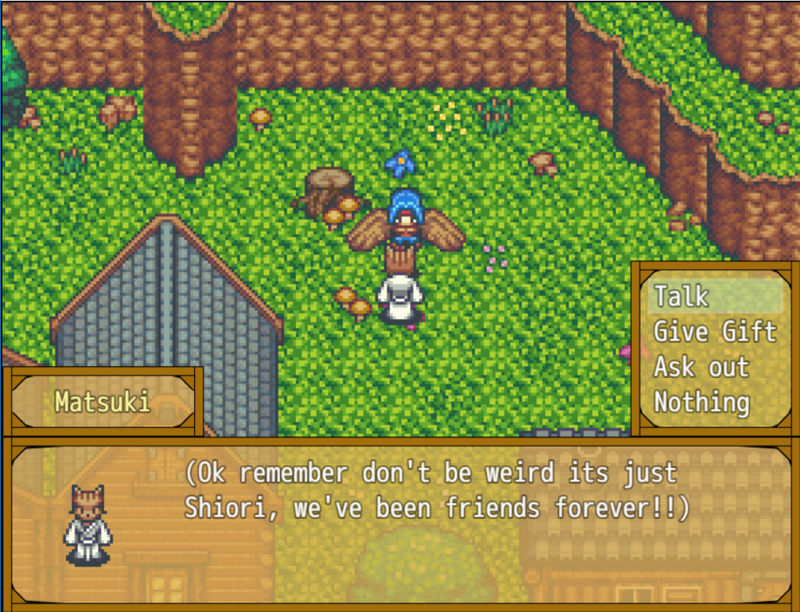 -1 childhood friend you can try to win over before the end of the game! 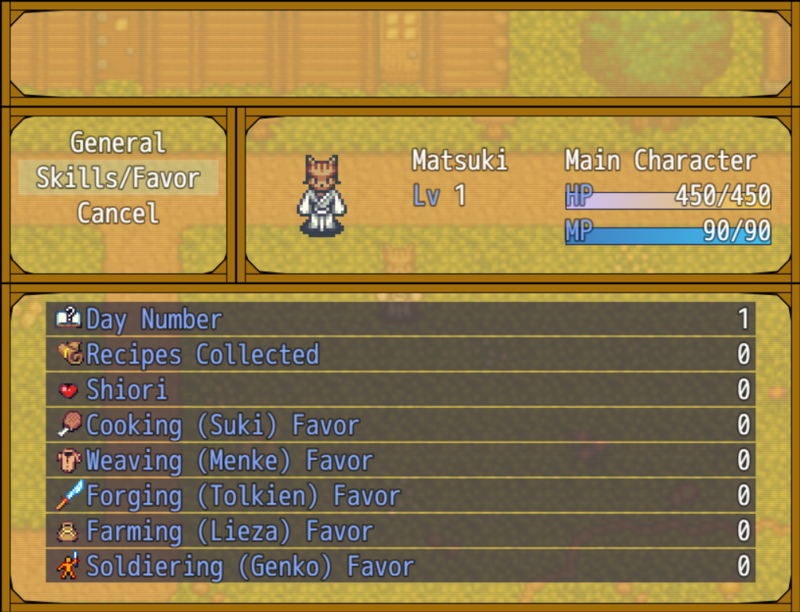 -5 professions (cooking, fighting, armor making, farming, and forging) to choose from at the end of the game, experience them all! -Each profession unlocks more of the game!! You structure how you want your play experience to be!!! 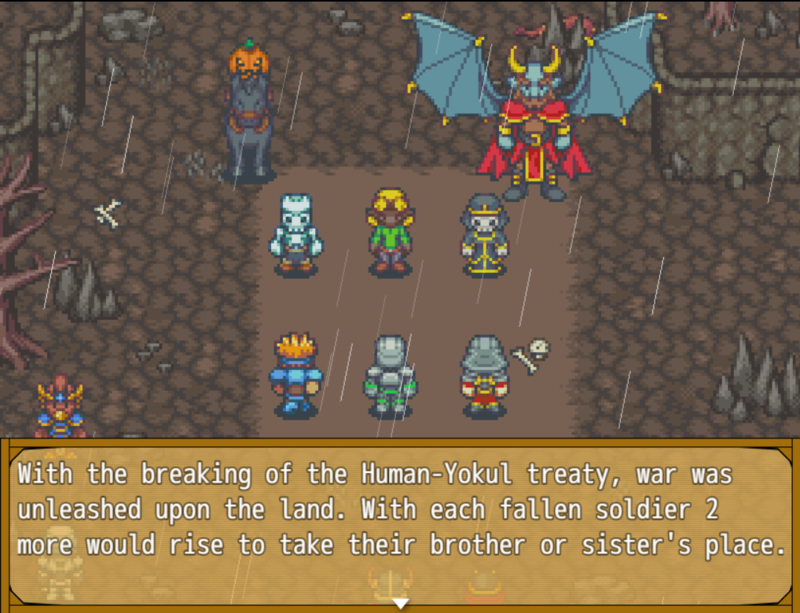 -Carefully crafted story with extra details and lore for those who want to talk to the townspeople everyday!